The struggle is real. I never know what to get my husband for Christmas. I mean, what do you get for a guy who has it all?! And then after the holidays pass, I almost instantly see gifts I should have gotten him. But this year is going to be different, because I realized that all I had to do is give him a gift that I would like to get myself! No, I’m not talking makeup or a Gucci bag, but a JORD wood watch. I have two, and I adore them to pieces. 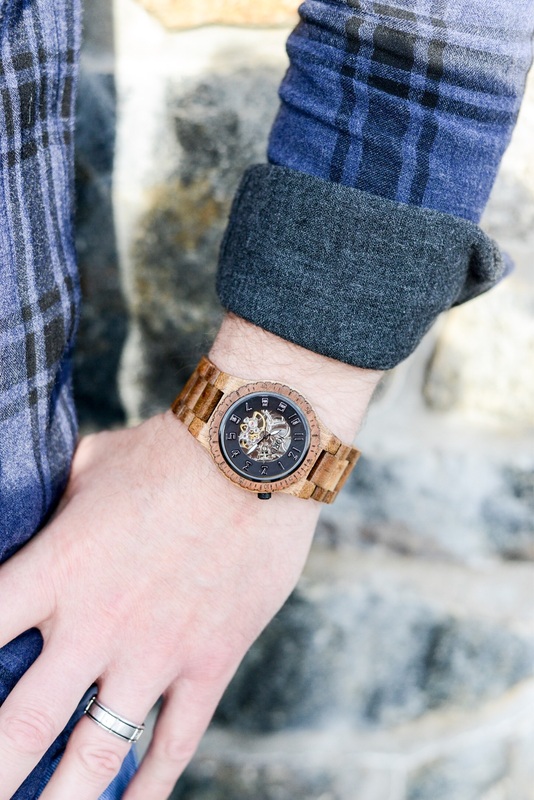 What guy wouldn’t also like to have a cool wood watch?? 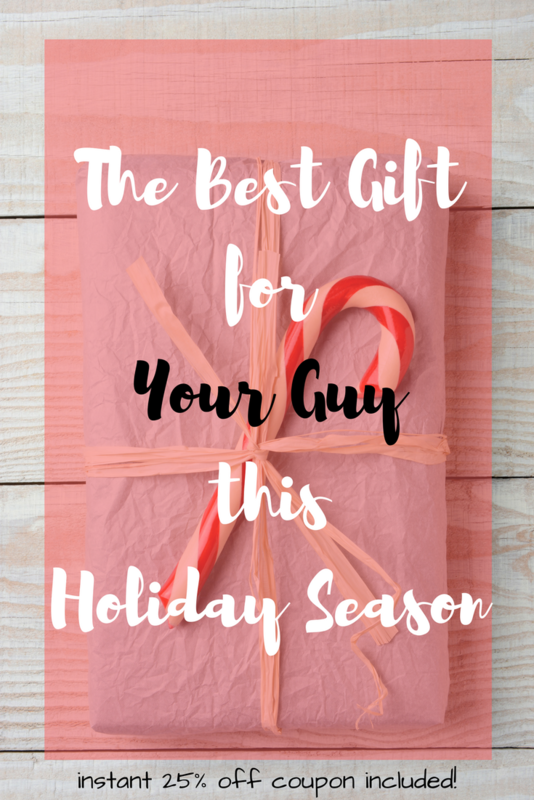 That is the best gift for your guy this holiday season! 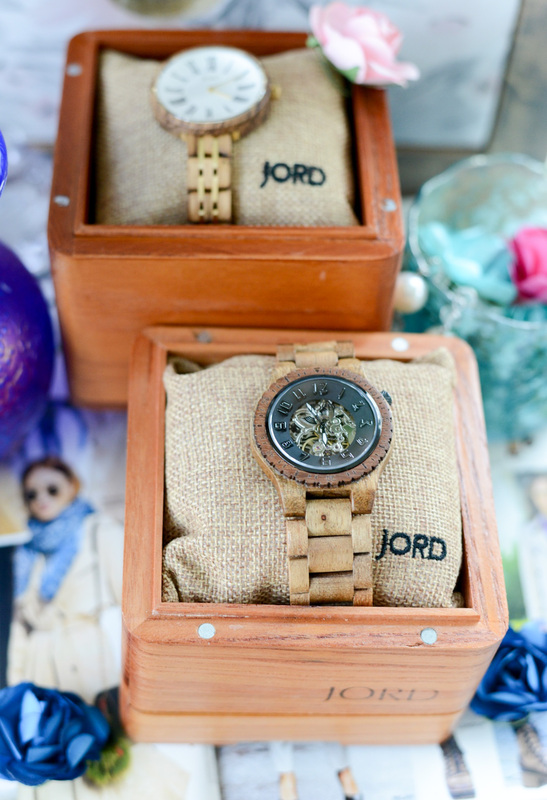 Why is a JORD watch the best gift for your guy this holiday season? This has got to be one of the best around. 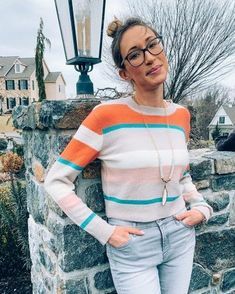 It’s rugged, stylish, and a great conversation starter. 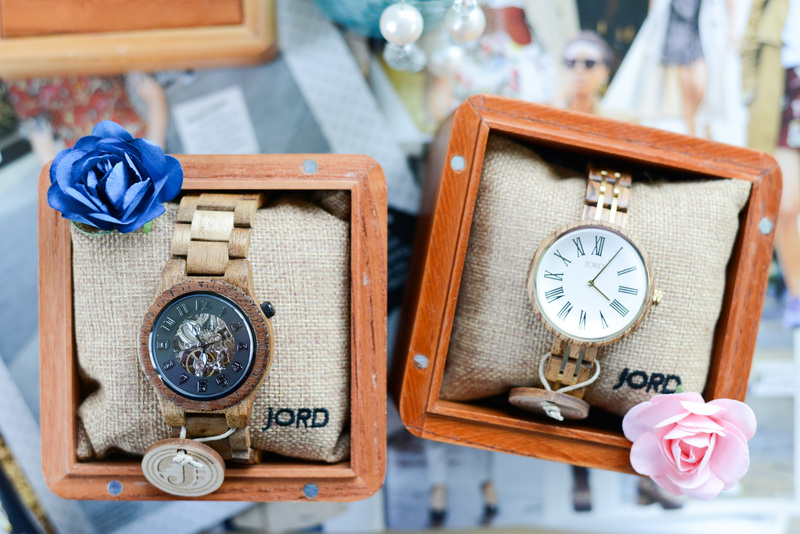 JORD has so many options for men’s watches, it will be really difficult for you to decide on one! But the good news about that is that you can’t really go wrong. Like I said above, I have two (one of which you will see in these photos), and I couldn’t imagine not having them. I wear them all the time! 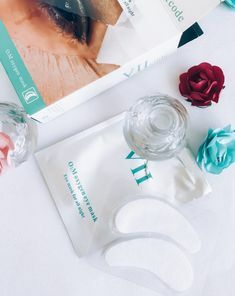 Bonus: The packaging is gorgeous! The watch comes in a wooden box that looks perfect on a dresser. Want to learn more about the women’s watch in these photos? Read more here. You can get one for yourself, too, since you’ve got a 25% off coupon! 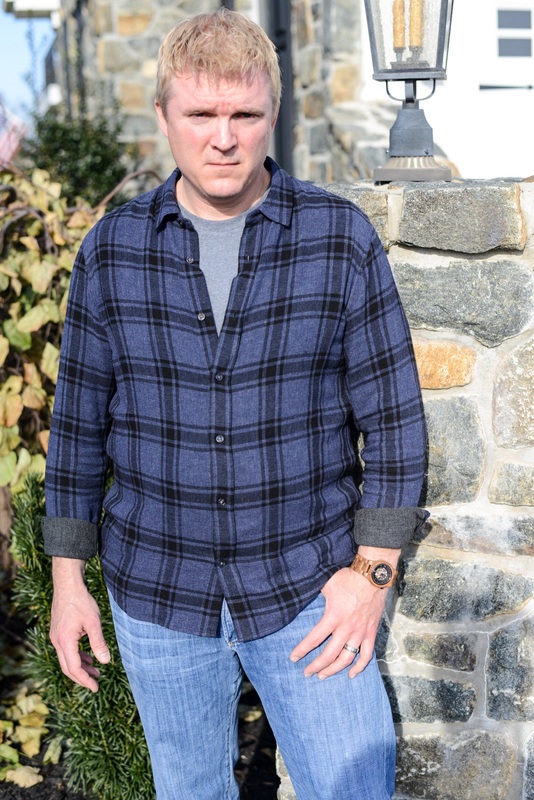 So, I already gave my husband his watch because I wanted to take pics of him wearing it (#bloggerproblems). I got him the Dover Koa & Black, mainly because it is super gorgeous and you can see the mechanics. 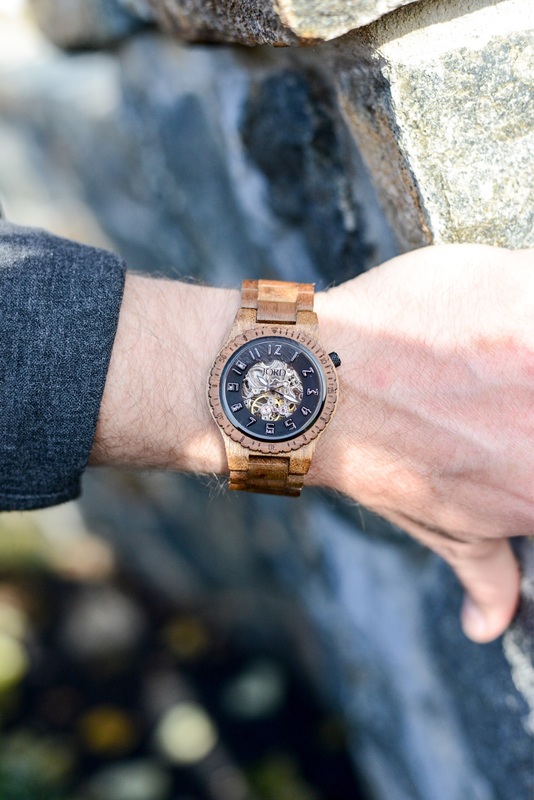 But the watch also has some sentimental value to us, because it’s crafted from Koa, a Hawaiian wood. We went to Maui on our honeymoon and brought home a jewelry box made of Koa! It is such a beautiful wood, with its variations in tones. That’s what’s up in men’s fashion today. What are you getting your guy for the holidays this year? JORD sent me this watch in exchange for an honest review. Omg, I love this watch! The details are amazing! It is! I love how you can see the mechanics. Hey babe it’s amazing love ur model..
Hahaha thank you so much, beautiful! Great idea. The guys are always so hard to choose gifts for. I agree! Aren’t they all so pretty?